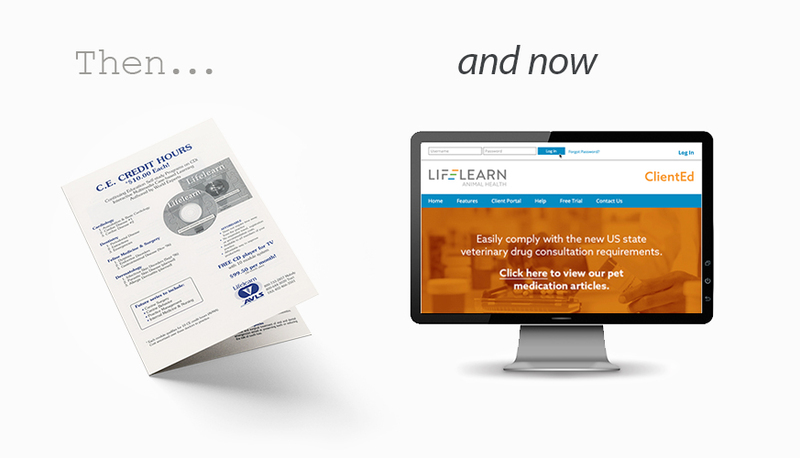 Walking Through a Flea & Tick Campaign with the LifeLearn ECOsystem - LifeLearn Inc. : LifeLearn Inc. 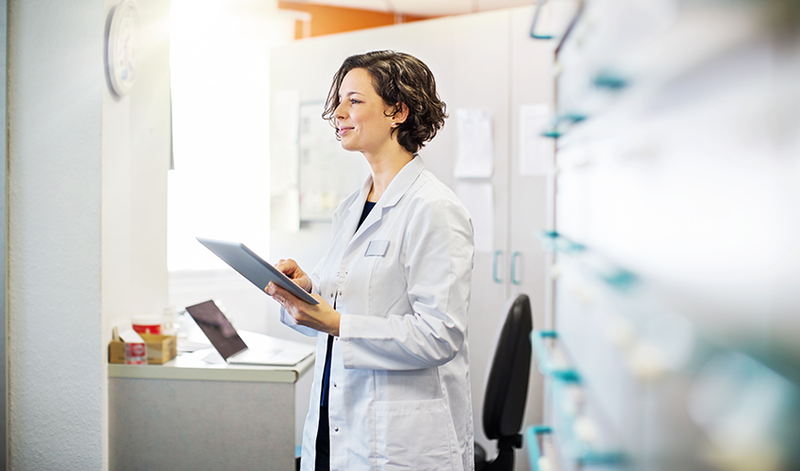 Designing seasonal campaigns to connect with clients can be a time-consuming process for a busy practice. 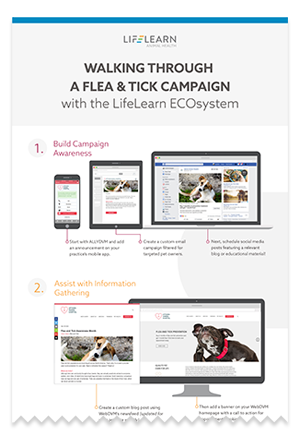 LifeLearn ECOsystem products work together to create seamless, customized campaigns that help you better educate and communicate with your clients, inspire them to take action, and improve their pet’s health. 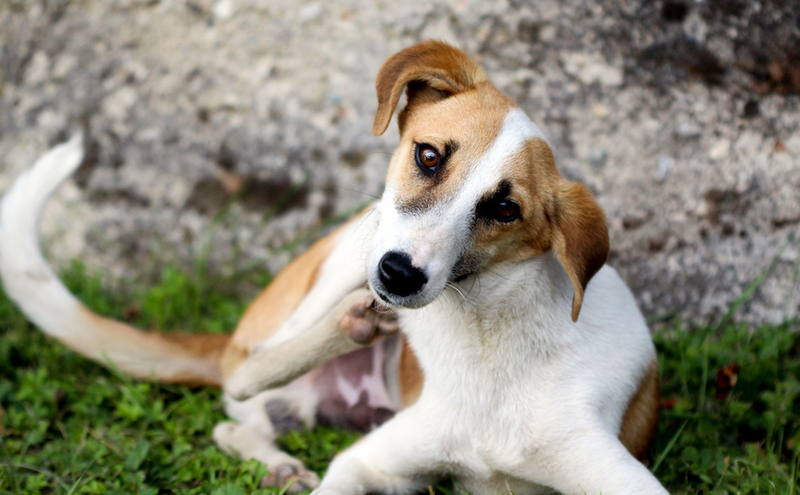 We’ve created this handy infographic to guide you through an example flea and tick campaign.  It’s never too late to highlight the importance and encourage the use of preventives. 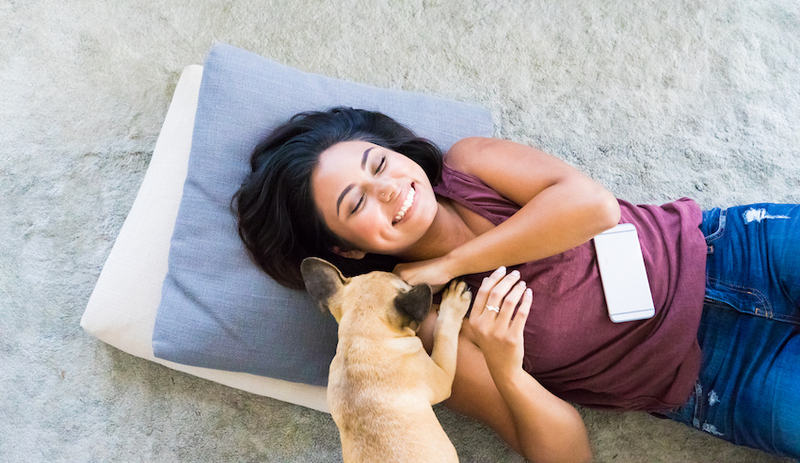 This infographic will walk you through the tools you can use, and the communication touch points needed to build an effective seasonal campaign. Click the image to download our free infographic now!